It is used to develop I/O intensive web applications like video streaming sites, single-page applications, and other web applications. Node.js is open source, completely free, and used by thousands of developers around the world. 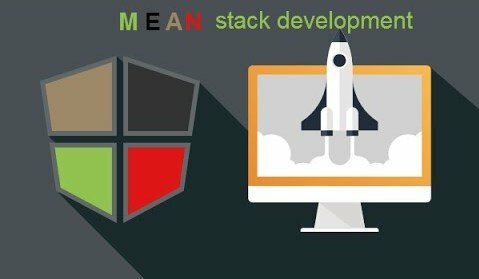 Ready to create Mean Stack App with WMS?